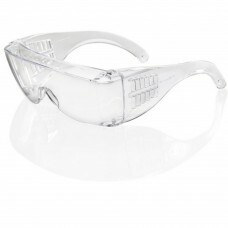 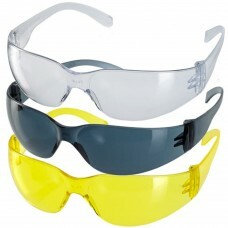 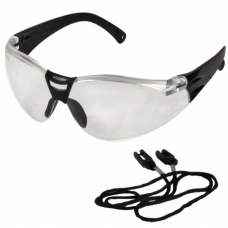 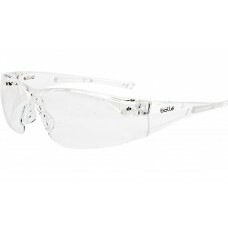 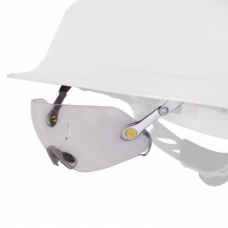 A Large Range of workwear Safety glasses and eyewear tested for Solar Protection (not clear or yellow lens versions) Your eyes are of course so vital for not only your personal life, but also your work life. 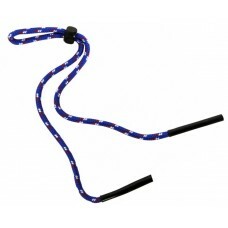 They are often intertwined and as important for our wellbeing and our families security. 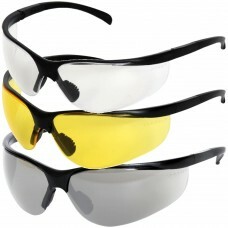 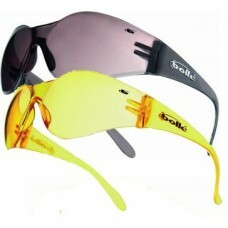 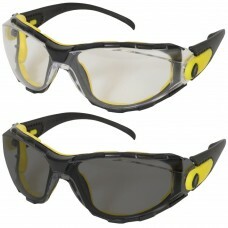 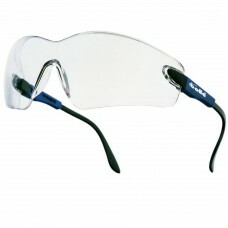 Look after your eyes with Gloves n Stuff safety eyewear and safety glasses. 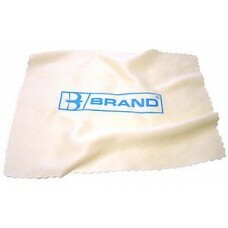 Get the best quality at the best price. 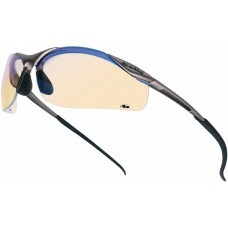 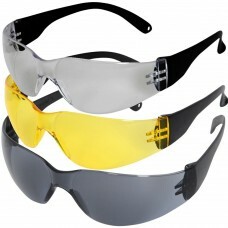 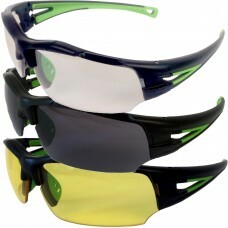 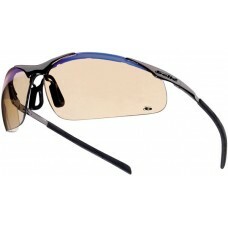 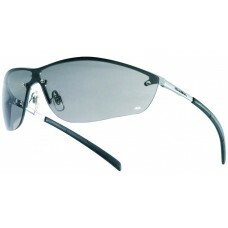 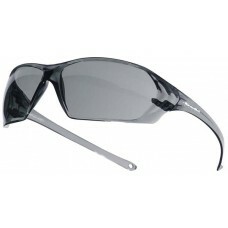 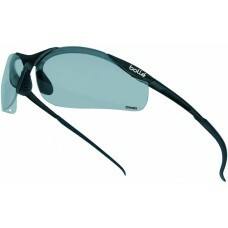 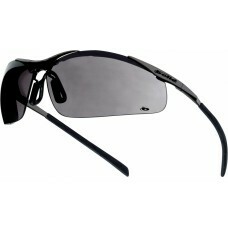 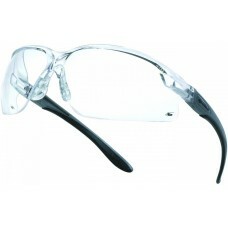 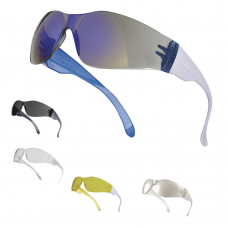 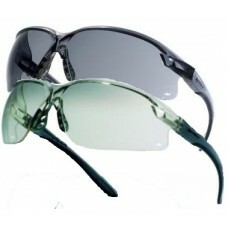 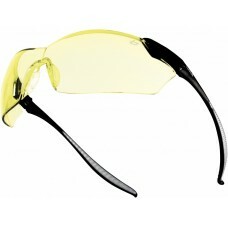 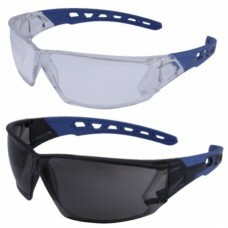 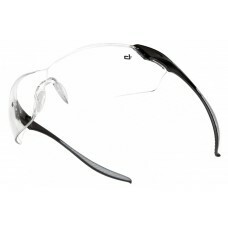 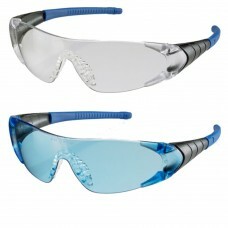 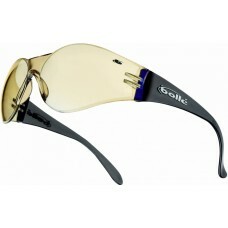 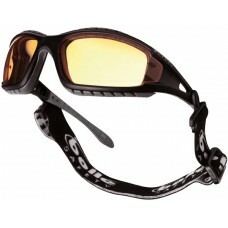 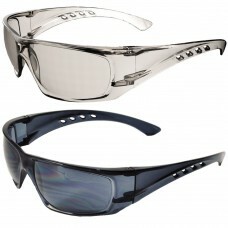 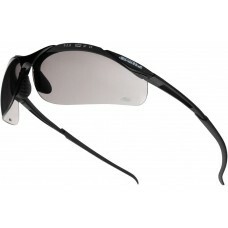 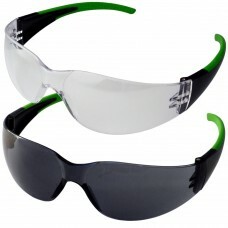 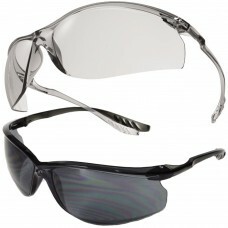 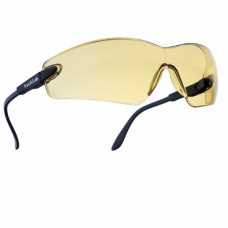 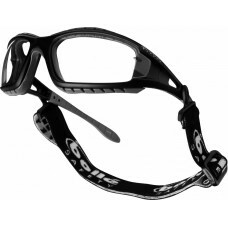 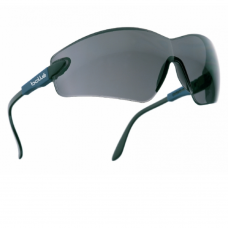 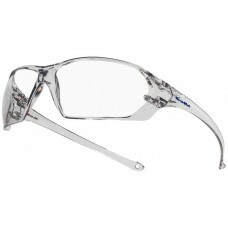 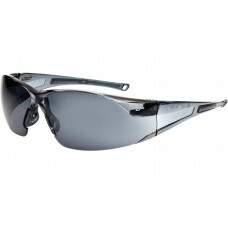 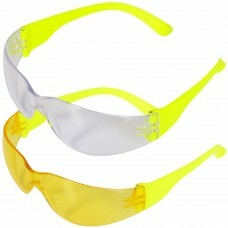 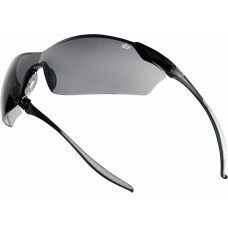 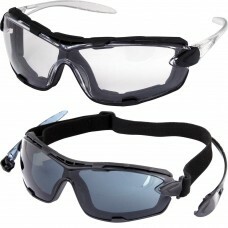 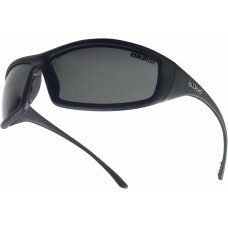 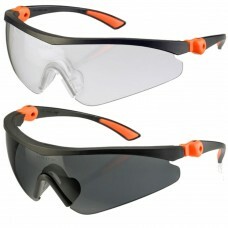 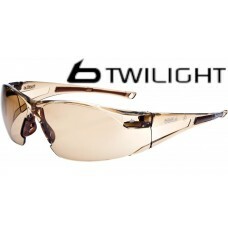 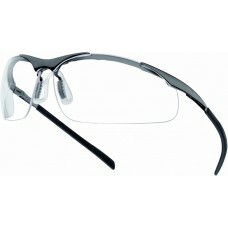 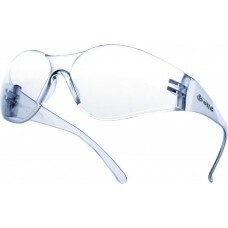 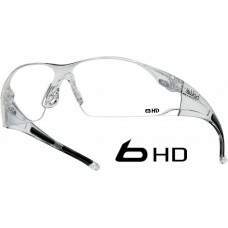 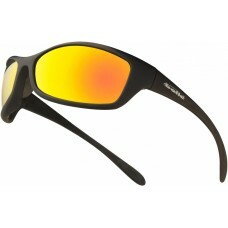 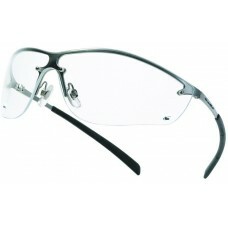 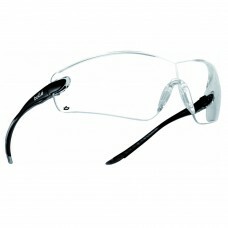 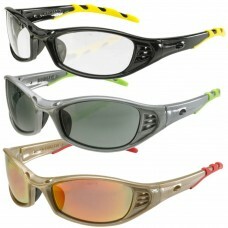 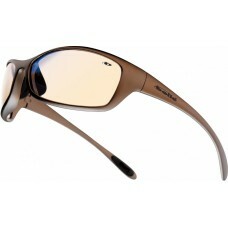 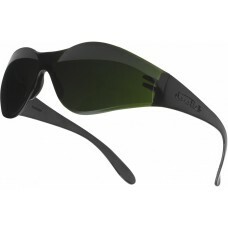 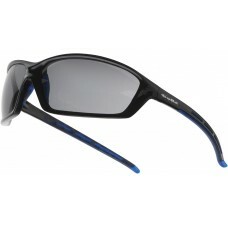 Contour PSI Metal Frame UV Filter Clear Lens Safety Glasses with FREE pouch. 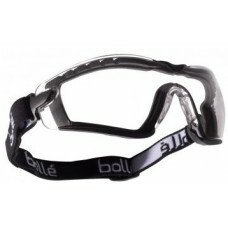 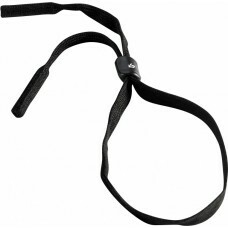 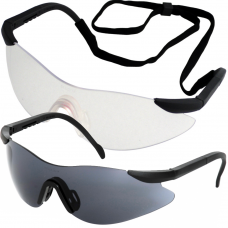 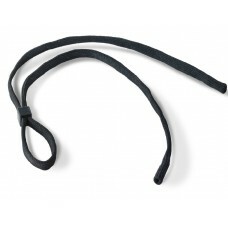 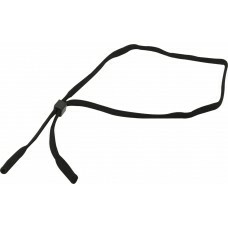 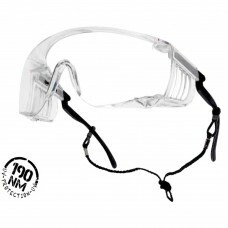 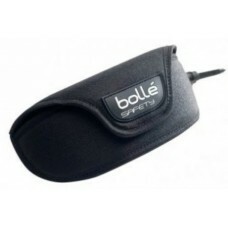 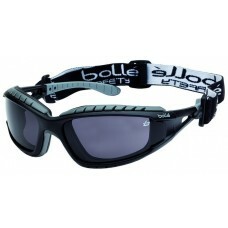 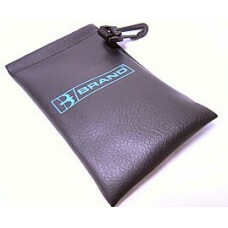 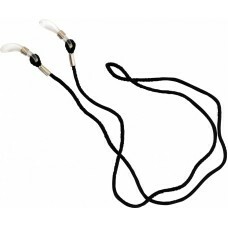 Push On Neck Cord BBrand for Safety Glasses.